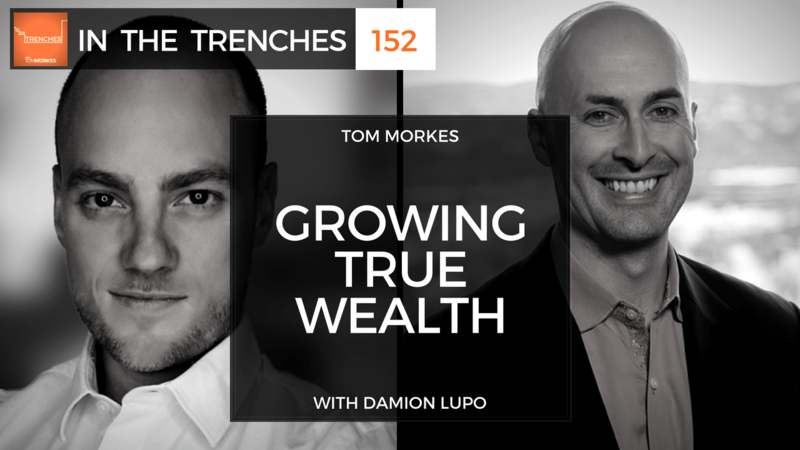 Damion Lupo is the founder of Total Control Financial, a company with a mission to empower people to transform their financial future by taking control of their retirement funds. Many people treat their saving and investing as a side thought, storing their money in traditional 401k and IRA accounts. According to Damion, this is not the best way to save nor to grow your wealth. Instead, he recommends entrepreneurs in the United States who are serious about growing their wealth consider using a QRP. QRP stands for qualified retirement plan. A QRP is eligible to receive certain tax benefits that you can’t get with a 401k or IRA, and allows you to invest your savings into everything from gold and silver, real estate, and more. Cash: what you’re spending your money on – addictions, habits, etc. Credit card: how you’re trading away your future for stimulus today.  Calendar: how you’re using (or squandering) your time. We discuss this and much more.